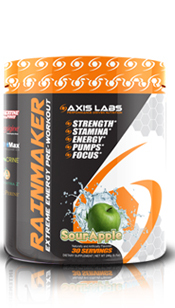 Axis Labs® formulated Rainmaker, a fully formulated pre-workout. Rainmaker™ is your perfectly formulated pre-workout, made for your perfect workout! 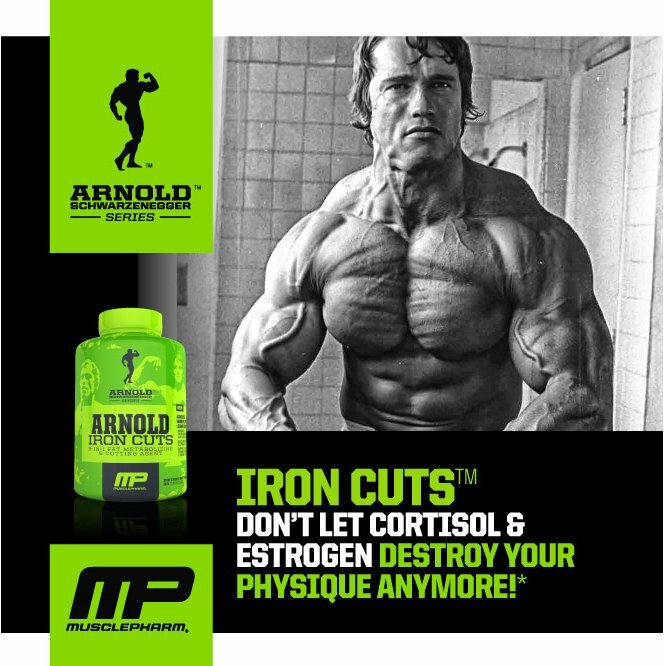 We combined proven ingredients like Nitrosigine®, Hydromax®, Creatine MagnaPOWER® and Teacrine®. 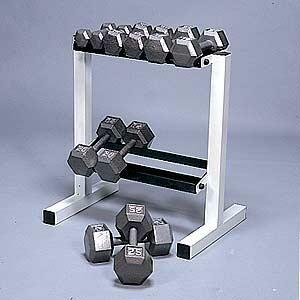 We are passionate to MOTIVATE you not only to get through your workout, but also to make you WANT to workout! Nitrosigine® has been clinically shown to boost nitric oxide (NO) levels. Nitric oxide is a key factor in promoting the relaxation of smooth muscle in blood vessels, increasing blood flow to working muscles. Nitrosigine® supplementation significantly increased arginine blood levels for up to 3 hours and silicon levels for up to 1.5 hours. The Nitrosigine® complex was shown in pre-clinical (animal) studies to be absorbed efficiently, raising plasma arginine and silicon levels. Silicon can strengthen and provide flexibility to your arterial walls, helping to increase blood flow. Silicon is difficult to absorb through dietary intake, but Nitrosigine® was shown in pre-clinical studies to dramatically increase silicon absorption. 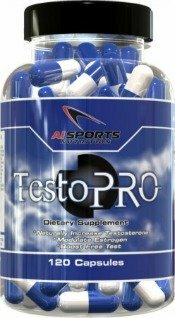 Nitrosigine® provides the benefits of arginine and silicon, plus additional enhanced benefits from its unique combination. 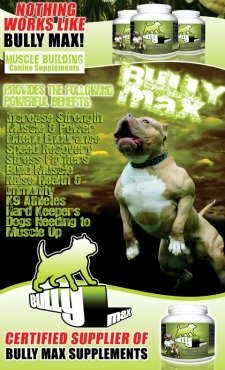 HydroMax™ HydroMax™ is the industry’s first stable, highly concentrated form of powdered glycerol (65%) that offers a unique combination of greater potency and function, offering exceptional hydration in a uniquely optimized proprietary blend of glycerol and silica. 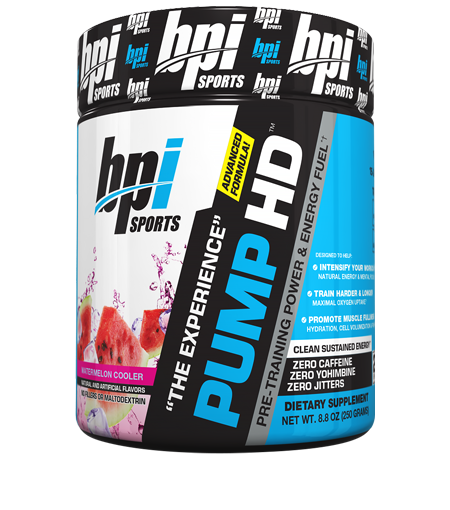 The ability of HydroMax™ to increase the concentration of fluid in the blood and tissue within the body (hyperhydration) lends itself to potential enhancements in the benefits of multiple athletic and fitness applications. 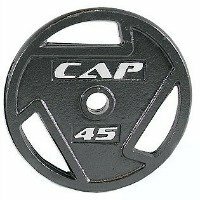 Powdered forms of glycerol typically utilized in sports nutrition are in the form of glycerol monostearate (GMS) at a potency of 5-12%. Creatine MagnaPower® Magnesium creatine chelate can protect the creatine from this cyclization in the stomach’s acid environment, and make higher quantities of the active form of creatine available to the muscles for energy. Beneficially, the magnesium creatine chelate will serve to provide the body with bioavailable magnesium (an ingested dose of unchanged mineral that reaches the body’s circulation system). 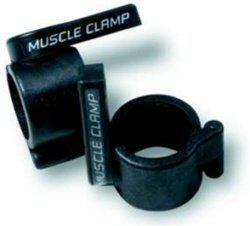 It will also work intensely to increase the muscle’s ability to generate and recycle energy in the form of ATP. Creatine MagnaPower®, magnesium creatine chelate, is patented by Albion Laboratories® and proven by scientific research. Creatine MagnaPower performs better than creatine monohydrate. Creatine MagnaPower is the most advanced creatine ever created in science labs, and proven by scientific research. TeaCrine® Theacrine (as TeaCrine®) is a potent extract containing a concentrated dose of pure theacrine (>98%) for use in dietary supplements. 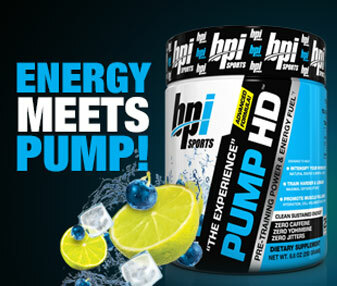 This nature-identical compound works with the body's natural metabolic processes to prep the body for more intense, longer lasting workouts by delivering energy to muscles, increasing mental clarity, and improving mood and motivation. TeaCrine® is concentrated nature-identical theacrine that delivers energy shown to last up to 6 hours. Avantra Z® Advantra Z is derived from the immature bitter orange fruit, a GRAS (generally recognized as safe) food ingredient traditionally used for dietary and medicinal purposes. Stringent harvesting and manufacturing methods capture and preserve the optimal amount of natural p-synephrine - a stable synephrine isomer and Advantra Z's dominant amine that exhibits twice the physiological activity as synthetic p-synephrine - ensuring consistent quality and standardized p-synephrine levels in every batch. Laboratory analyses confirm Advantra Z is devoid of m-synephrine, a synthetic isomer found in nasal decongestants, which can increase blood pressure and heart rate in humans. 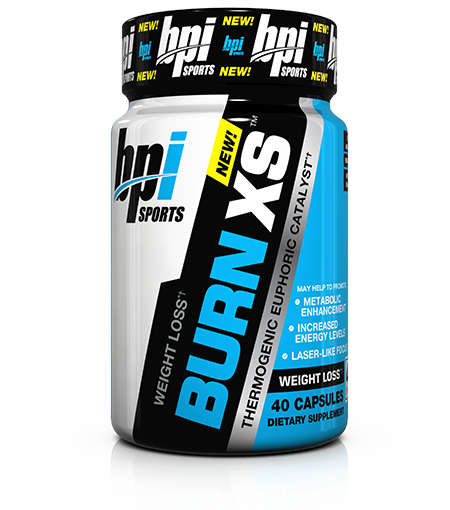 BioPerine® Piperine, in the patented form of BioPerine® enhances the body's natural thermogenic activity-hence the term Thermonutrient®. This enhancement may be explained as a means of increasing the thermal energy sufficient to "power up" the mechanism related to thermogenesis. This in turn results in increased metabolic processes that creates a "demand" for "supply" of a broad range of nutrients that contribute to metabolism, i.e. vitamins, minerals, herbals, amino acids, etc. It is as if BioPerine® activates a metabolic paddle wheel, of sorts, that selectively provides a more efficient mode of nutrient transportation into the blood.